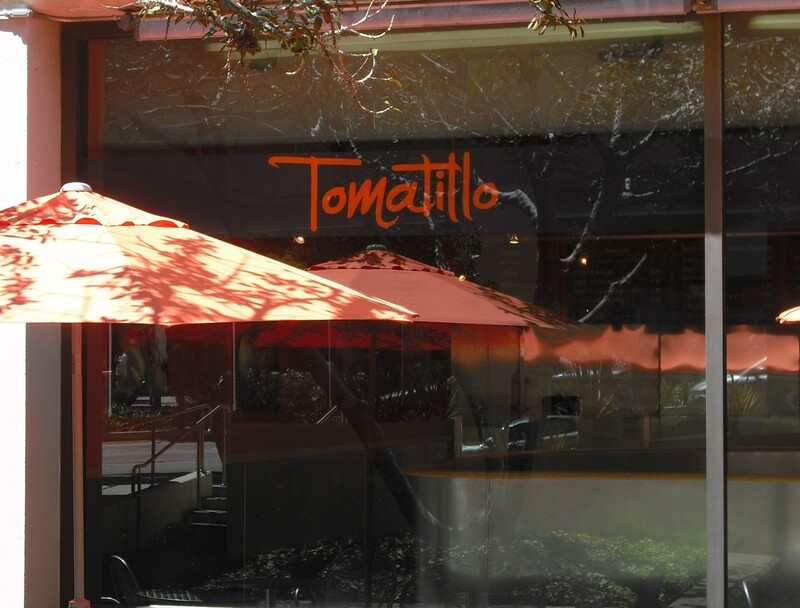 This place has pulled off totally satisfying the traditional authentic LA Mexican food crowd, the gringos, the foodies, the locals, and me: everyone likes this place. Firm fresh black beans, pico de gallo (not so gallo). 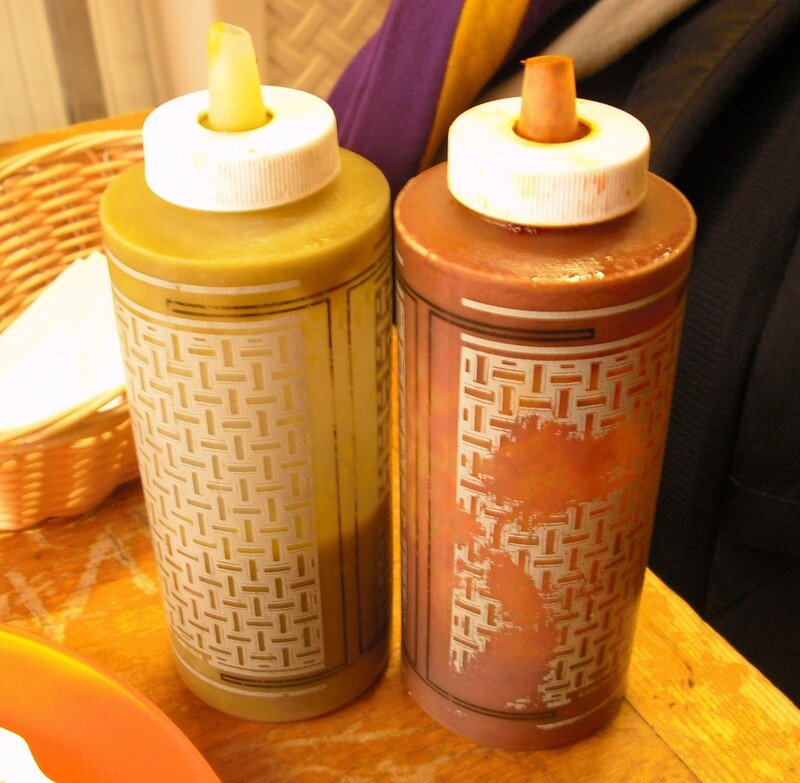 Red sauce with nutmeg, or is it cinnamon? 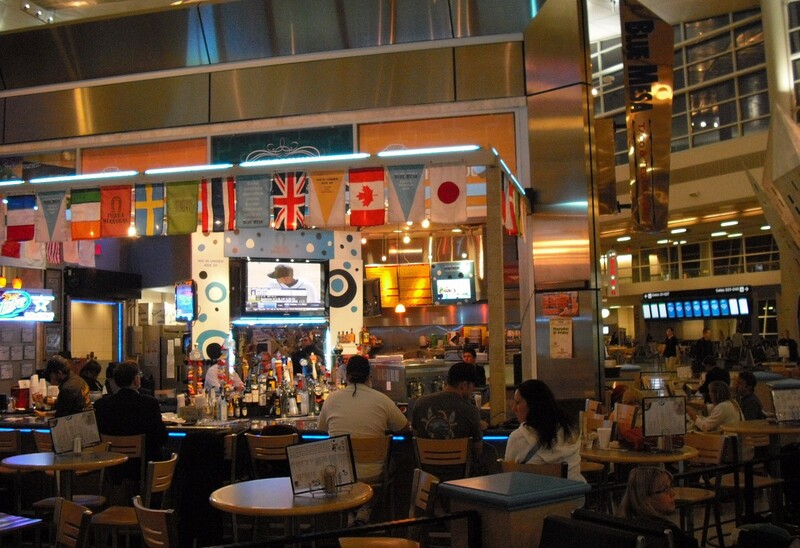 Long extensive menu, but not confusing, with appropriate options, all of which are good. Very simple, not reinventing the wheel. 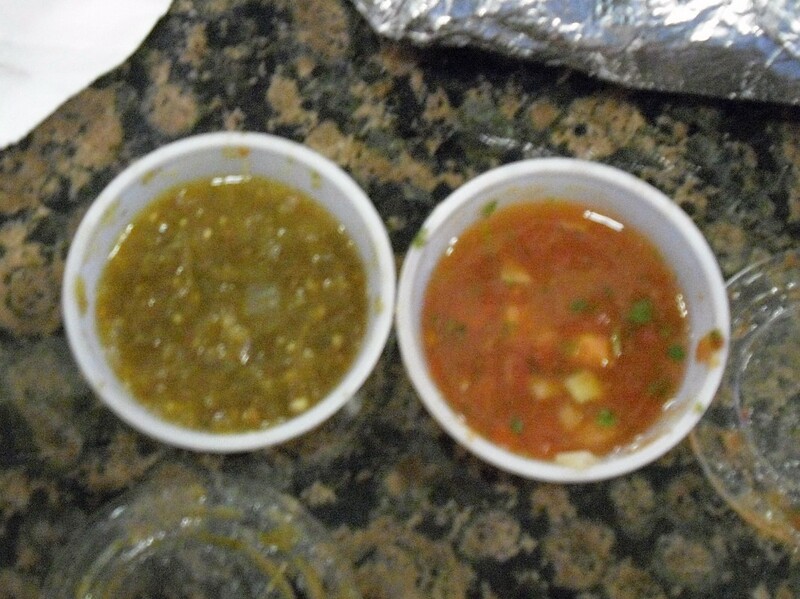 If they put more care into crafting their salsa this place could possibly blow my mind. ‘pretty’ ‘good’ ‘sober’ president’ all terms that have a different meaning in Texas. 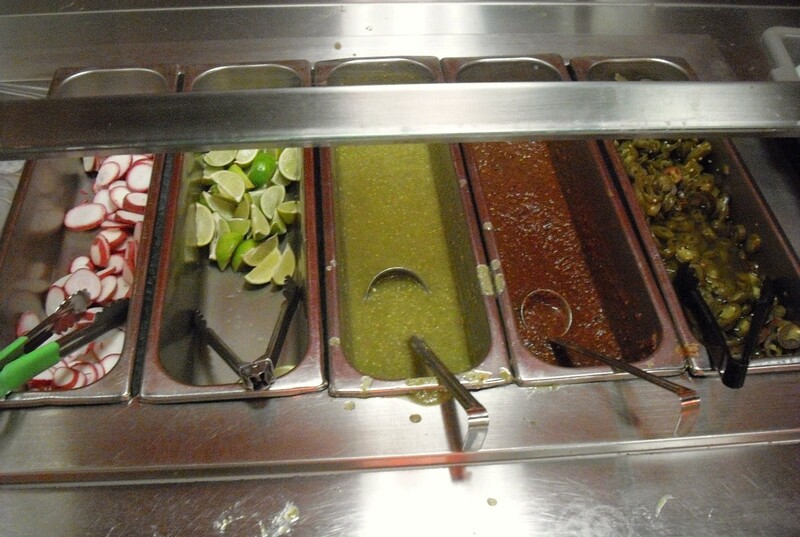 Salsa Fresca is less understood north of James K Polk era American expansion. Value: Remembering the Alamo no longer gets you a discount. 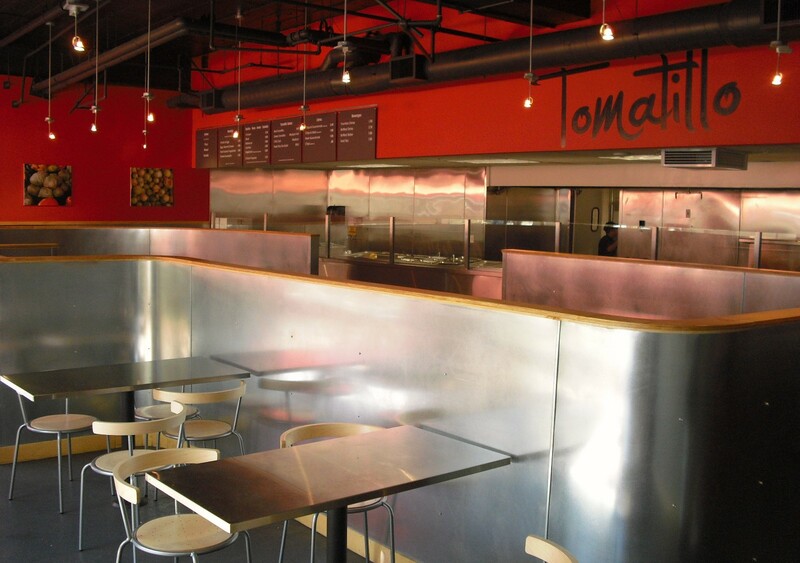 You have to compare Tomatillo to Chipotle, I’ll use this analogy: Chipotle is Mario from Super Mario Brothers, and Tomatillo is Luigi; but with fresh quality ingredients not seen at Chipotle since the pre-1998-corporate-expansion of the franchise. 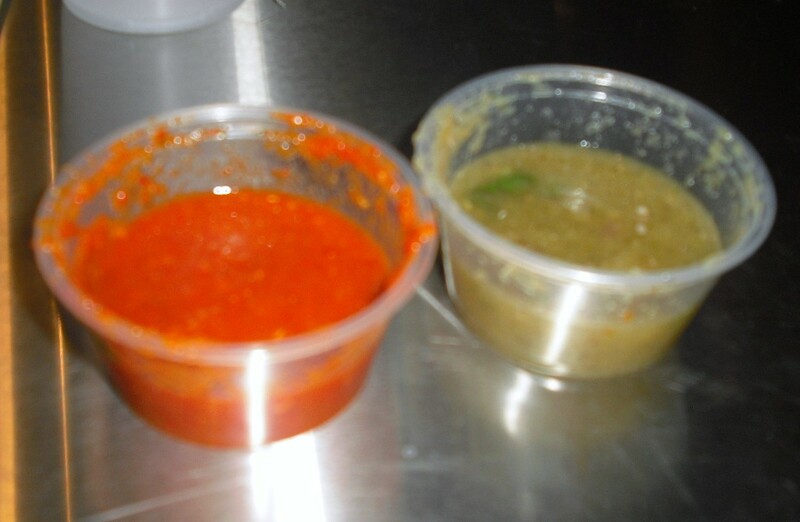 Decent traditional red and green salsas with fresh chunks of tomato, cilantro and of course tomatillo. For the past few years foodies, trend-trackers, and the general public seem to believe that tacos and burritos from food carts taste better than those cooked in a conventional kitchen. 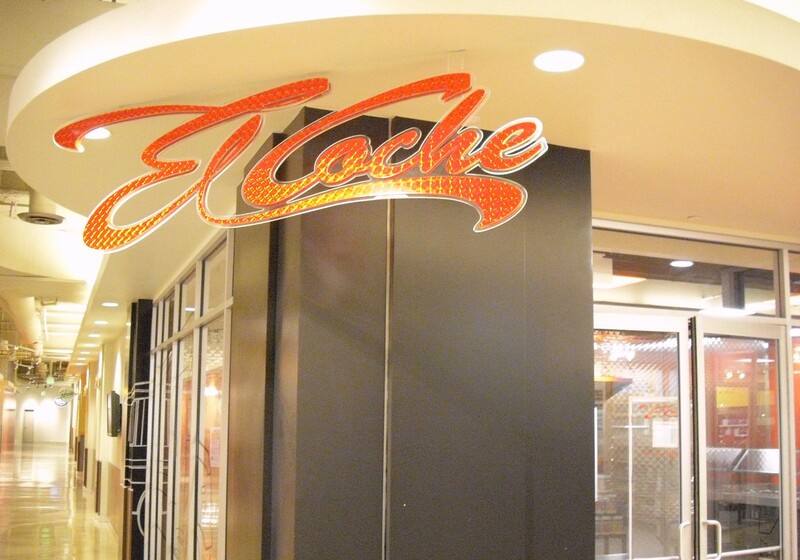 Enter El Coche; located in the food court under the Arco building in downtown Los Angeles. 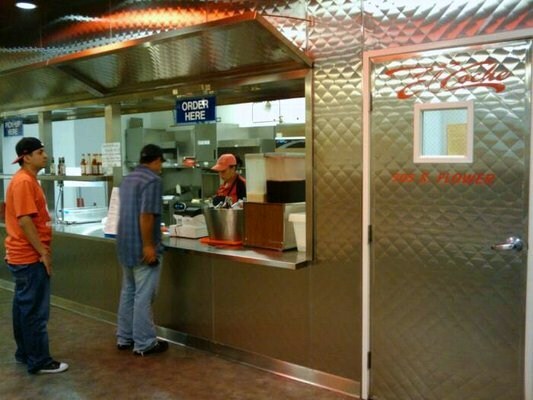 This food cart themed restaurant turns the tables on those sentiments, offering some of the fun and aesthetic of a food cart, with the enforced health code of a restaurant. I have a soft spot for unique one-offs in food courts. 1994 was weird. D’you know how amazing hippies look in photographs? Beautiful kids without the slightest hint of self-doubt. That youthful, idealistic brazenness. Those teenage pheromones pre-Loofa and bodywash technology that sent the space age forwards, and then backwards decades. 2010 is confusing. I happened to be in Boise for my cousin’s wedding. 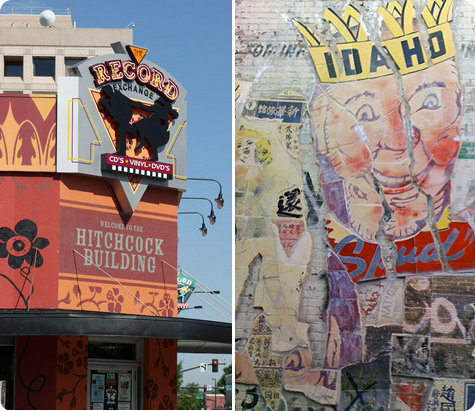 Boise is a city seeking an identity. In a way, it seems to align itself with Portland, Oregon (some 430 miles west). But I’d imagine that Boise would turn an even paler shade of white if it undressed and examined Portland under a bright light and saw the track marks, hairy legs, scabies bites, and bad tattoos. 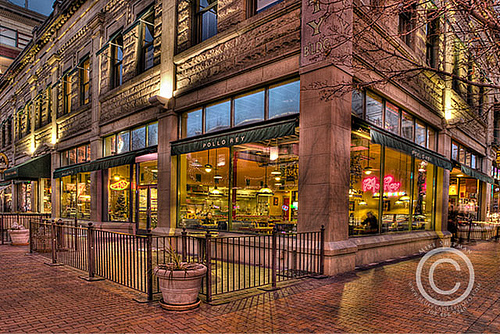 Pollo Rey is located at, what I can gather, is potentially the prime retail spot in all of Boise, across from the badass North Face store in the heart of downtown. 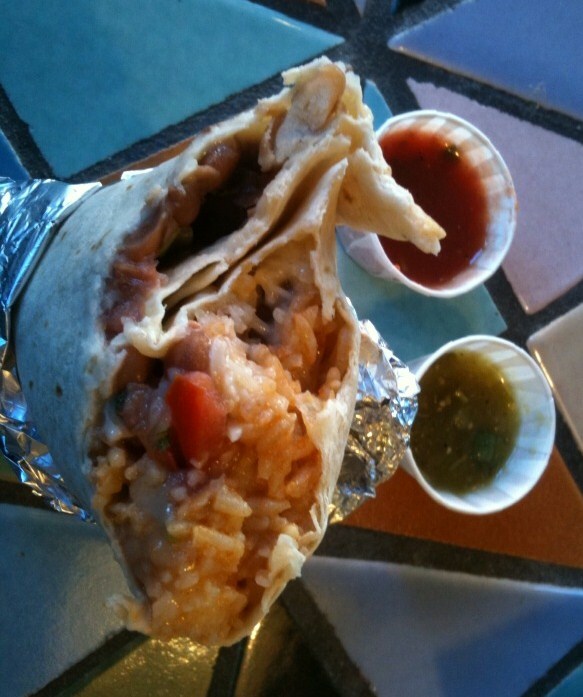 This beauty of a burrito spot may or may not exist on a street closed to automobiles. Know what I mean? They love that stuff in the Pacific Northwest and Holland/Belgium/Denmark. This city has graffiti murals in the alleys of downtown, but no tags or throw-ups, anywhere. Know what I mean? 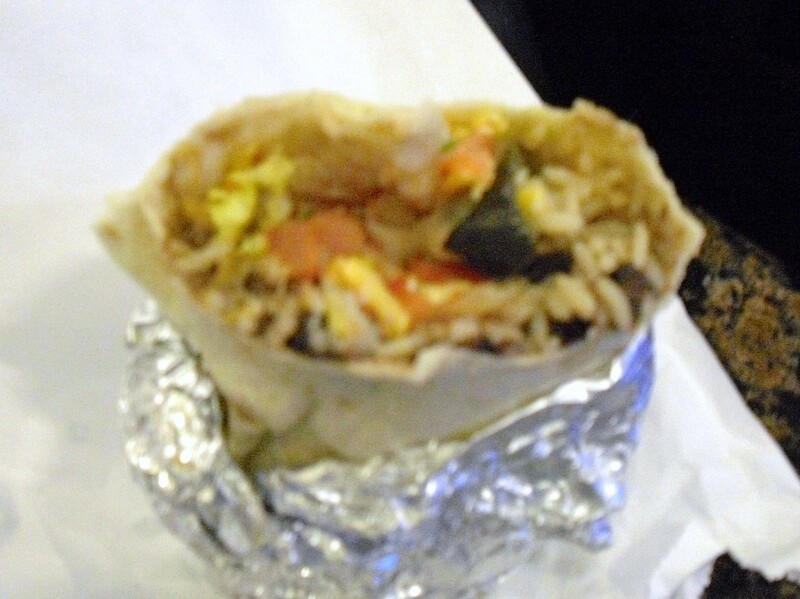 Really good burritos, SF Mission-style in a place that feels about fifteen years behind the times. Basques, dude. Highly recommended. 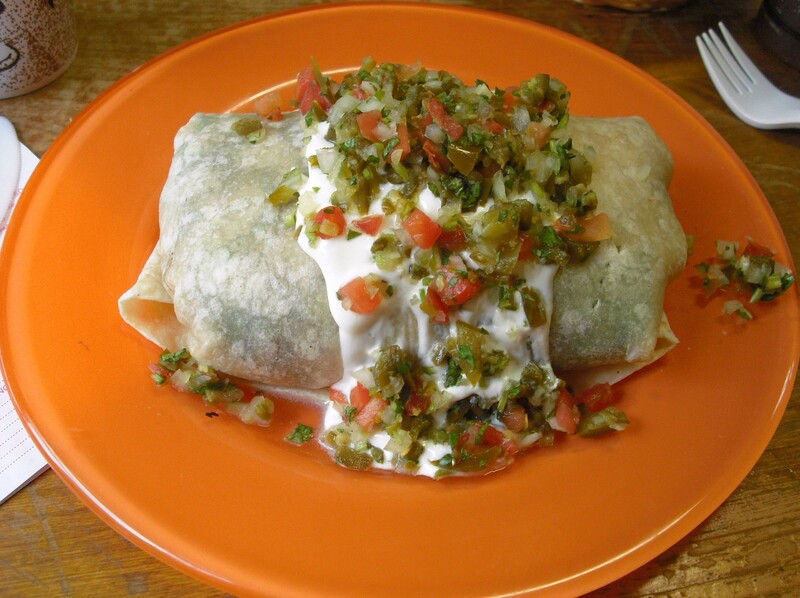 Authentic Central American/ Mexican hybrid, with amazing breakfast burritos. 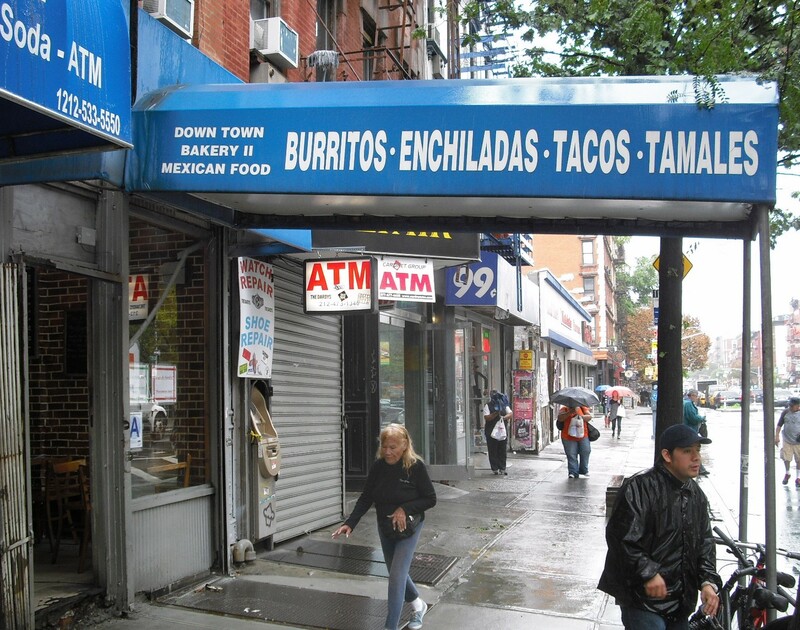 Featuring the Best salsa in NYC (spicy hot). Value: Great value, particularly in the breakfast menu. 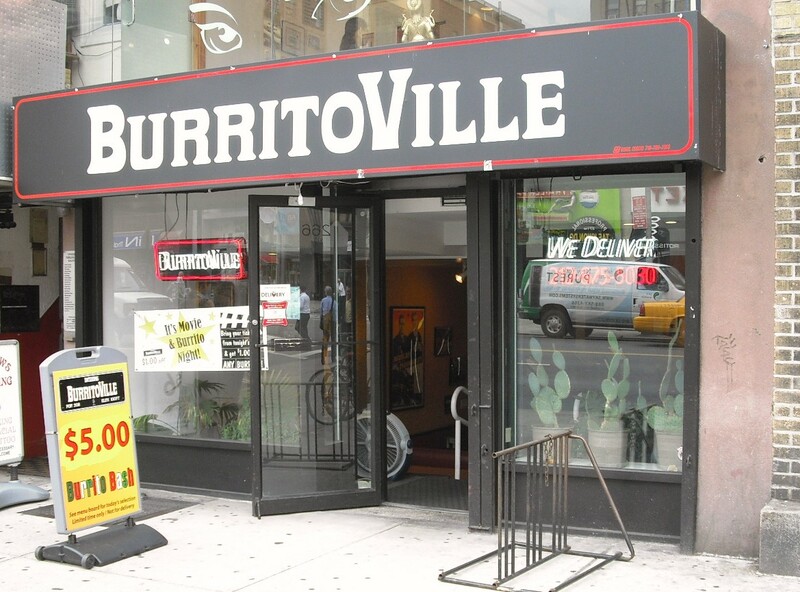 Burritoville, the original Mission influenced burrito in Manhattan first opened in 1992. At their height, they had locations in virtually every nook of the island, but now are left with only one in Chelsea. 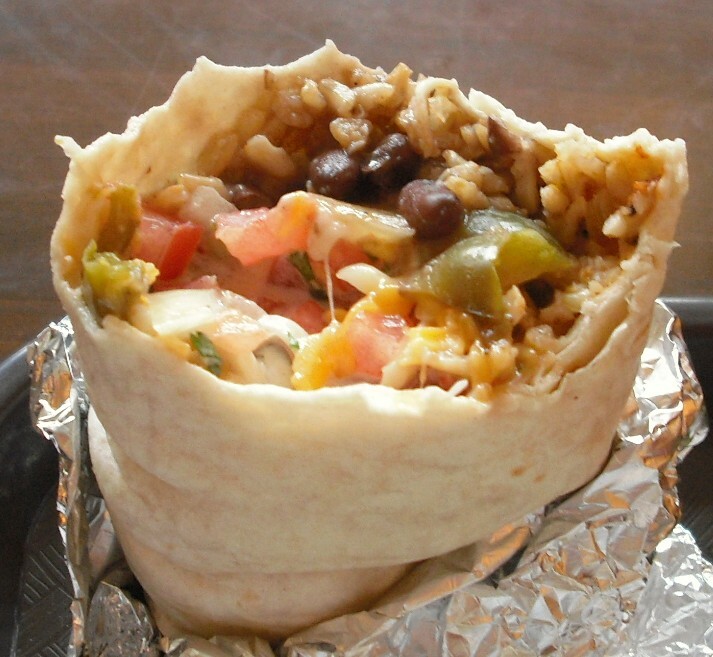 Specialty burritos, Mexican style brown rice, and unimpressive salsas leave Burritoville at a disadvantage for competing with the coming new wave of NYC burrito makers. 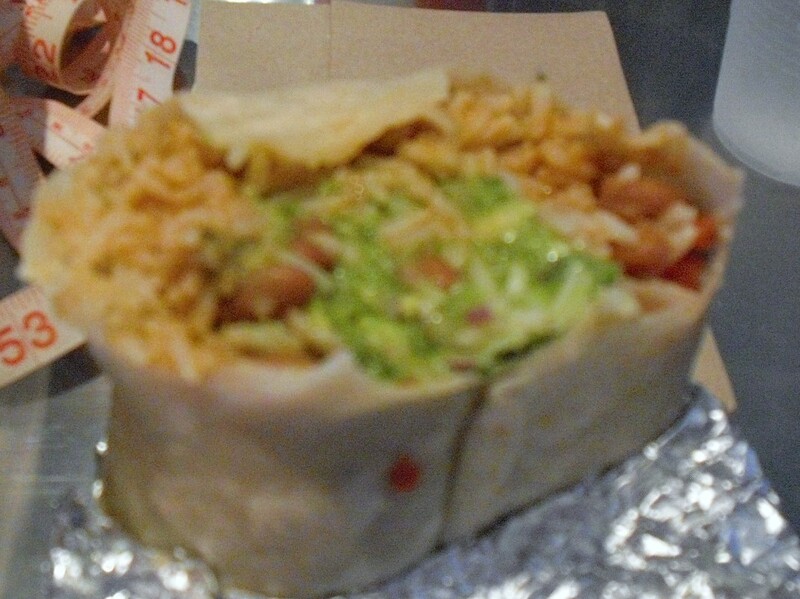 The rotating daily $5 burrito menu selection makes Burritoville worth cataloging for the sake of value. 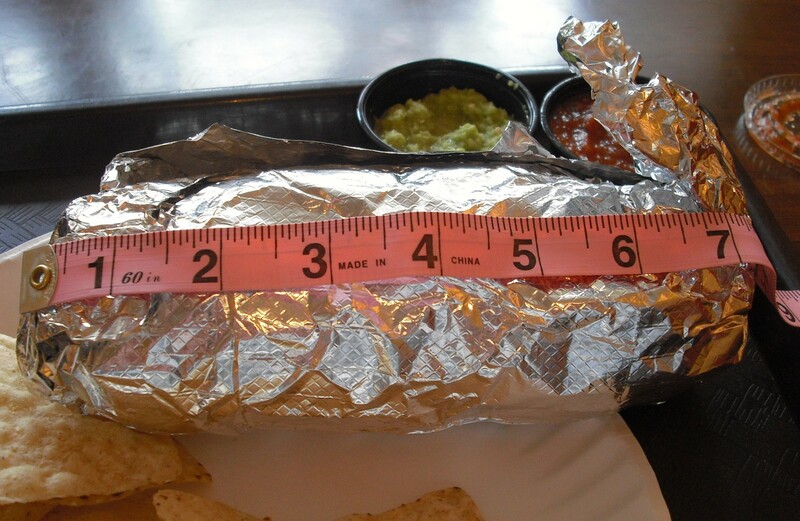 VALUE: Yes, if you take advantage of the daily $5 burrito; No if you order off the regular menu.